This series of 8 workshops is for anyone who is curious about their own spirituality and wants to learn more about their divine connection to the Universe and beyond. I’m committed to helping people choose love, no matter where they are, and what they believe; to supporting people in becoming aware that we can choose love anytime, and how that will make everything possible. 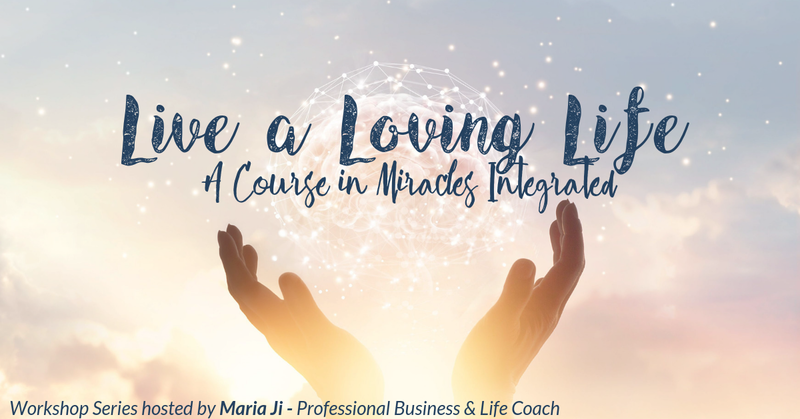 The workshops are based on A Course In Miracles content, combined with a structured coaching experience, which will help you to transform what you learn into real life experience. Consciously choosing love over fear and experiencing miracle moments will transform your life! Cost: $210 for all 8 workshops or $35 drop-in. Space is limited, register by April 4. Purchase your program spot today.